Hertz Car Hire Desk, Arrivals Hall, Cork Airport, Co. Cork. 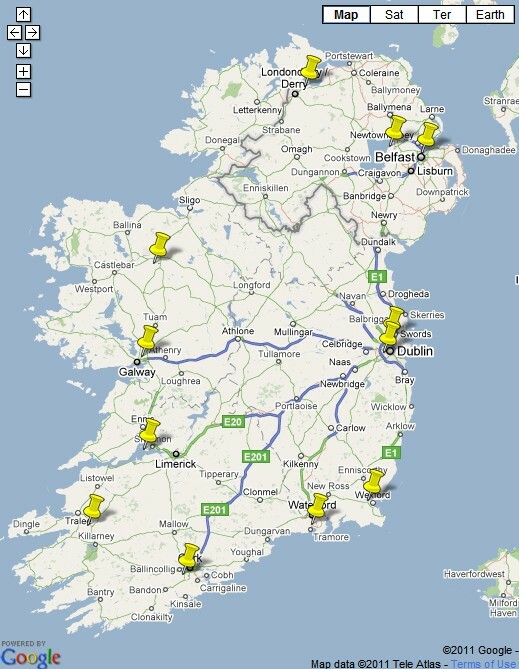 Hertz Rent a Car, Lower Glanmire Road, Cork City,Co. Cork. Hertz Car Hire Desk,Terminal 1 & 2, Dublin Airport, Dublin. Hertz Car Hire Desk, Knock Airport, Charlestown, Co. Mayo. Hertz Car Hire Desk, Arrivals Hall, Shannon Airport, Co. Clare. Hertz Car Hire Desk, Waterford Airport, Killowen, Co. Waterford. Hertz Rent a Car, Butlerstown Roundabout ,Co. Waterford. 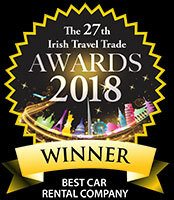 Hertz Rent a Car, Ferrybank, Wexford Town, Co. Wexford.